Our product range includes a wide range of parker spiral hoses. 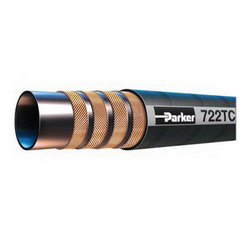 Resilient four-wire spiral construction and Parker’s leading tough cover protection combine to make 722TC Hose an ideal choice for a variety of uses. 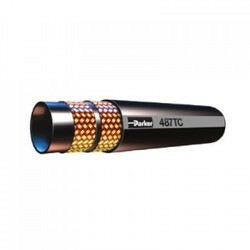 At one-half the bend radius of SAE 100R12 hose, 722TC is easy to install and requires less hose to make your connection. Looking for Spiral Hoses ?